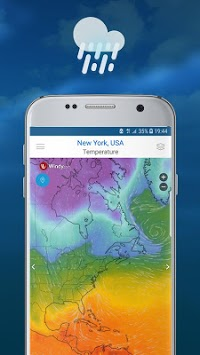 The weather channel is a very useful application for everybody, designed to be as simple, easy to use. 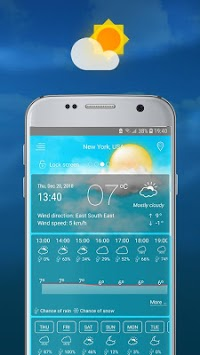 Update local weather where you live so quickly and easily. 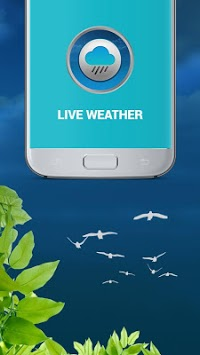 With just a few clicks you can check the weather for today: temperature, precipitation, humidity, UV index ..., the weather forecast tomorrow; forecast for the next 3 days; and forecast for the next week.